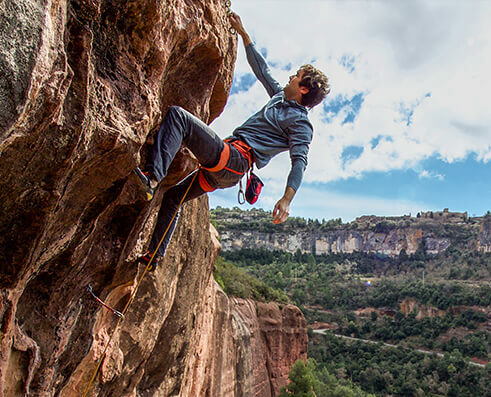 MAXIM Climbing Ropes proudly announces that world-renowned climber Chris Sharma has joined the MAXIM climbing team. Chris has been using MAXIM ropes on his latest project and has decided to make a commitment to the brand and its products. 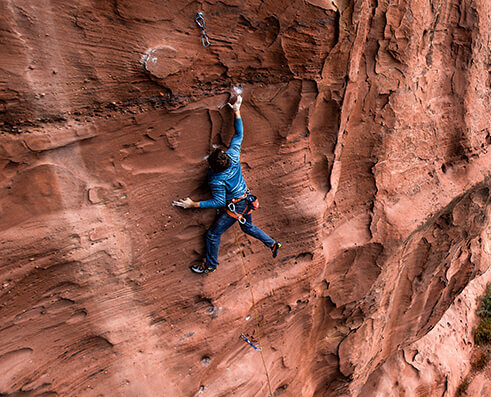 Chris’ climbing ability and visionary first ascents have earned him an enduring reputation as one of the world’s greatest rock climbers. He has been on a global odyssey, two decades in the making, in search of the planet’s most difficult and beautiful rock climbs. Sharma has dedicated years of his life to discovering and climbing singular, aesthetic and seemingly impossible routes - always with his humble, meditative approach and powerful, dynamic style of movement. Chris Sharma’s contributions to the sport are numerous; including climbing the world’s first routes rated 5.15a and 5.15b, and establishing the grade of 5.15c. By being part of the MAXIM team; Chris joins Alex Honnold, Jonathan Siegrist, Paige Claassen, Pamela Shanti-Pack, Will Stanhope and (team captain and climbing pioneer) Randy Leavitt, as well as a host of other top notch and “up and coming” climbers. Rob Manson, MAXIM’s brand manager, noted “We’re ecstatic to have Sharma join the MAXIM team. His legendary climbing ability and genuine love of the sport totally meshes with the rest of our group. Having the majority of the top climbers on Earth all using MAXIM really highlights the quality, durability and handling of the ropes themselves. I can’t wait to see what he can do with the new tools he has available”. MAXIM Ropes was founded in 1980 by Herb Repass, the inventor of the Goldline, as the climbing division of New England Ropes (established 1967). 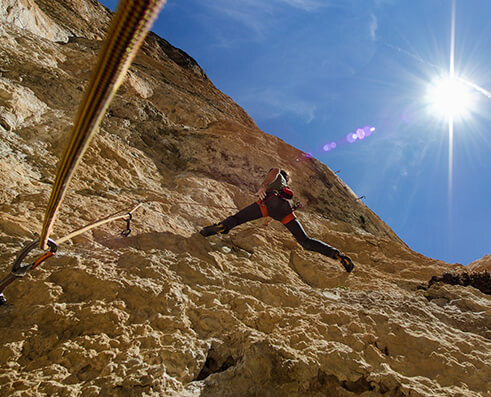 MAXIM were the first 100% nylon dynamic climbing ropes made in the Americas and have maintained that level of technological superiority for nearly 40 years. In 2007 MAXIM was purchased (as part of New England Ropes) by the 225 year old Austrian rope manufacturer TEUFELBERGER, and became a true global brand.